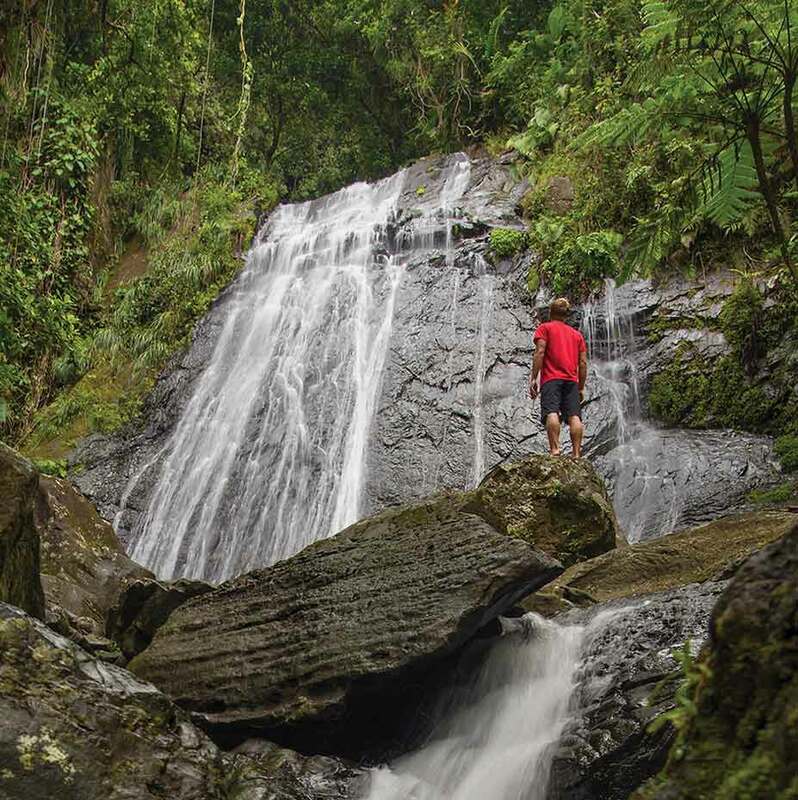 Experience the wild sounds, exotic scents and captivating sights of El Yunque National Rainforest on an educational drive tour. Dive into Mayan history while exploring the sacred temples and ceremonial centers of Chacchoben, an amazing site still covered by the jungle. Pass plummeting waterfalls and vast caverns while hiking on your way to the top of San Juan Peak, one of the highest points in the country. Feel the rush of racing through the lush Mexican jungles on an all-terrain vehicle, finishing the day on a secluded beach. 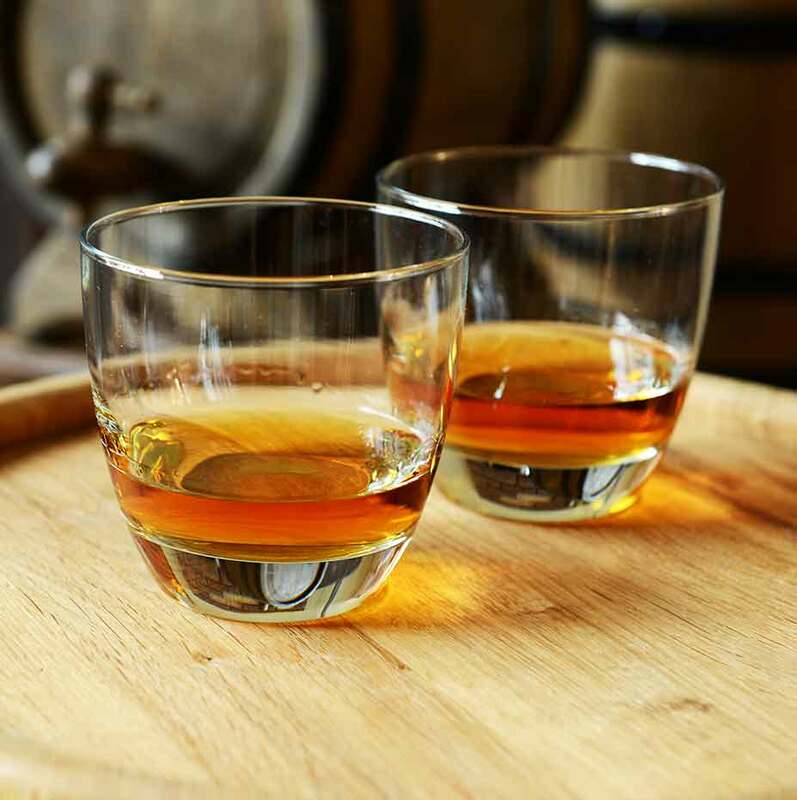 Embark on a high-spirited guided tour—with unlimited tastings of flavors like coconut and mocha—at the world-famous Topper’s Rhum Distillery. 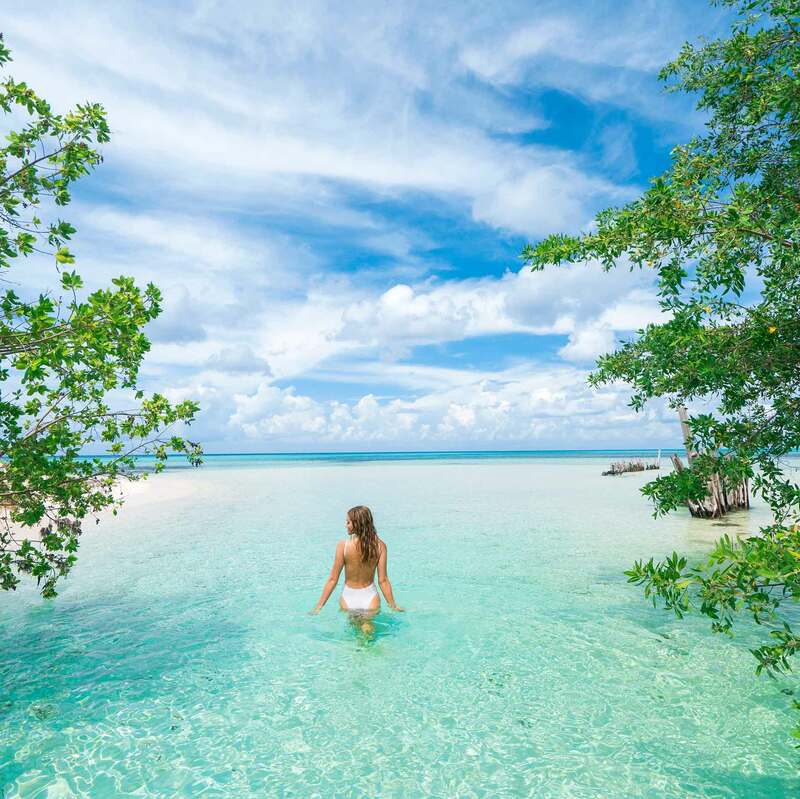 Dive in near the Belize Barrier Reef, the world’s second largest, swimming amid 500-plus species of fish, including roaming sharks and velvety stingrays. Row through Laguna Grande dazzled by the bioluminescent organisms that alight at night with every stroke of your paddle. 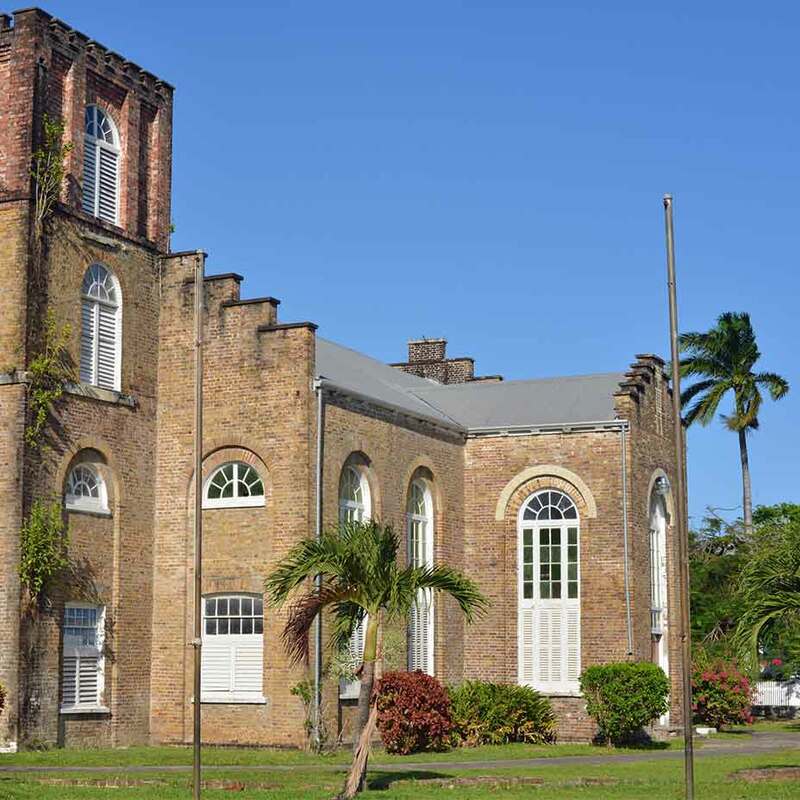 Learn about Belize’s fascinating culture and history on this expert-led tour to the Baron Bliss Lighthouse, Supreme Court Building and St John’s Cathedral. Set off with local researchers through the ice-packed waterways of Stephens Passage to spot and monitor humpbacks, sea lions, orcas and harbor seals. 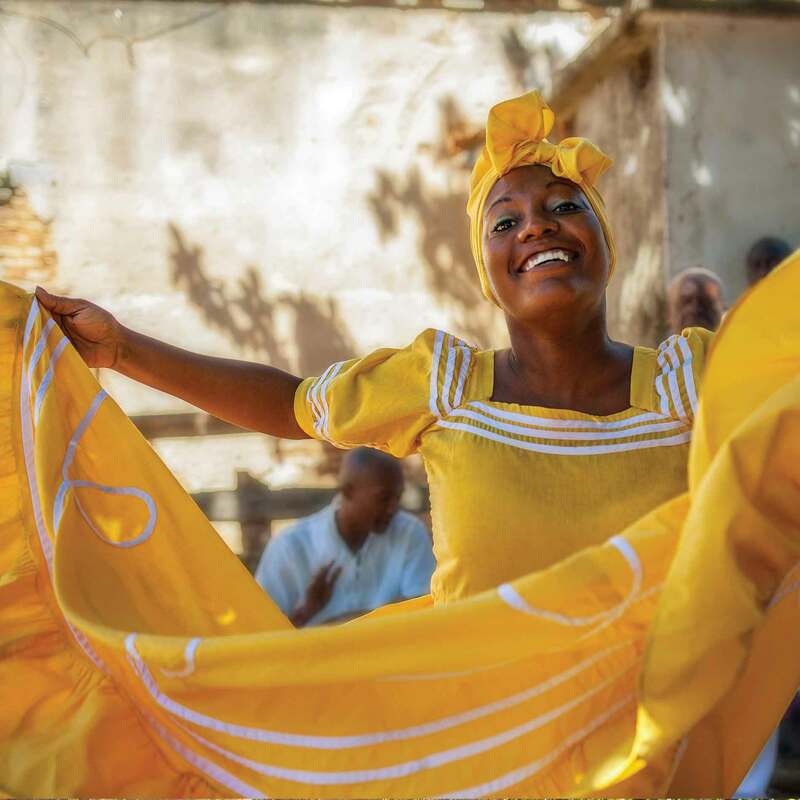 Immerse yourself in Cuban culture by exploring the art galleries, cafés and shops of Trinidad, a charming city filled with colonial buildings and cobblestone streets. 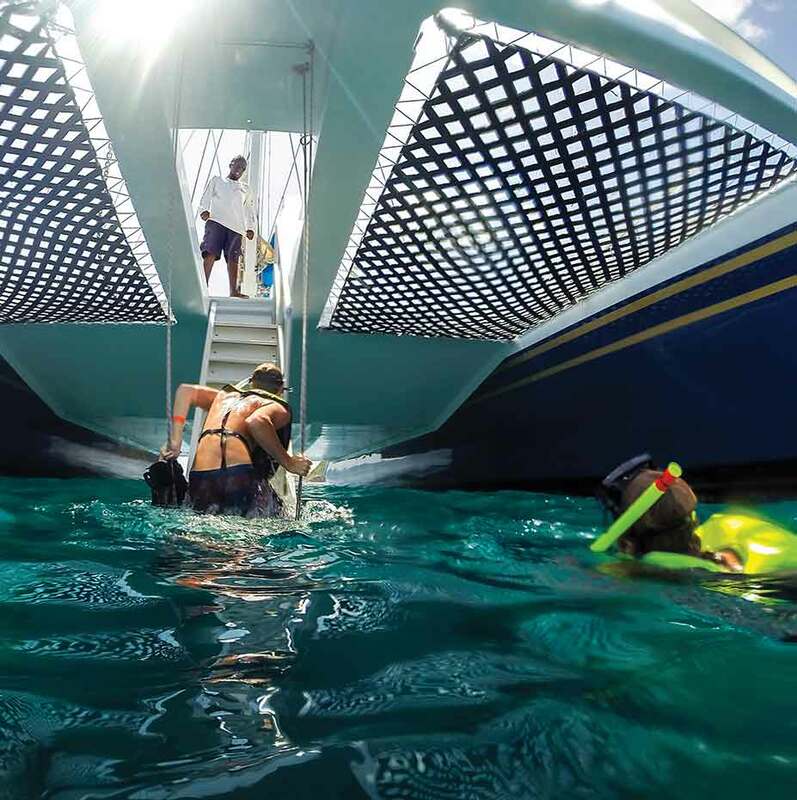 Race across the calm Caribbean waters at 20 knots on a luxurious catamaran to a private beach to snorkel in the crystal clear depths. 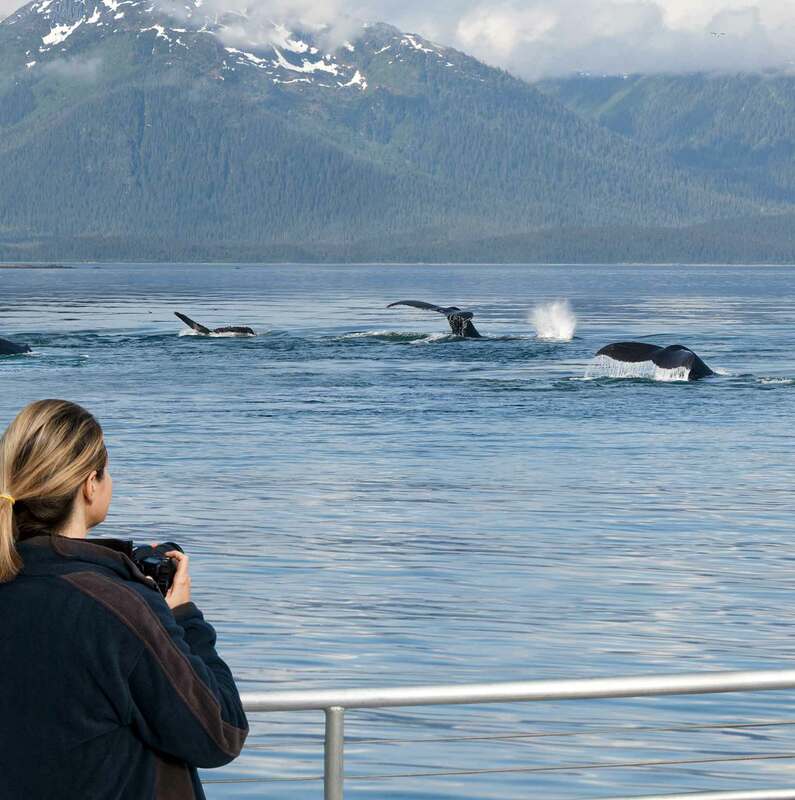 Take an easy ride on a riverboat that was specially-designed to navigate the Chilkat River to explore the greatest bald eagle natural habitat in the world.